Advanced television service TiVo has reported a 49 per cent fall in quarterly profit, hurt by a provision for future tax bills. The company’s net profit fell to $6.3 million, for the third quarter ended October 31st, from $12.5 million a year earlier. 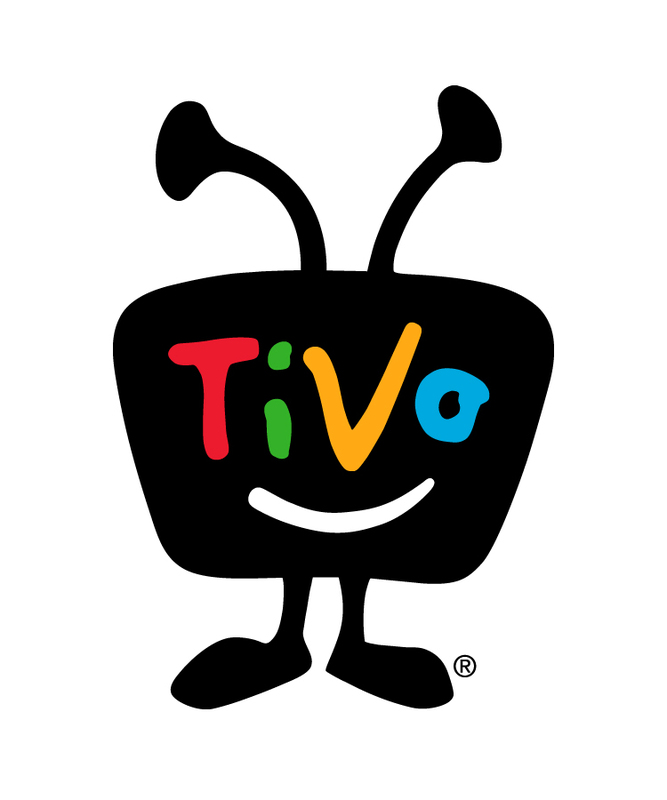 TiVo recorded a tax provision of $7.1 million in the quarter, compared with a tax benefit of $2 million a year earlier. Revenue rose 1 per cent to $118.4 million. In better news for the company, TiVo added 328,000 total subscribers in the quarter, up 32 per cent from the 274,000 added in the year-ago quarter, extending its grand total to 5.1 million (4.2 million with MSOs, and 928,000 TiVo-owned subscribers).